Shrink – it’s a silent thief that could be robbing thousands of dollars annually from your farming operation. 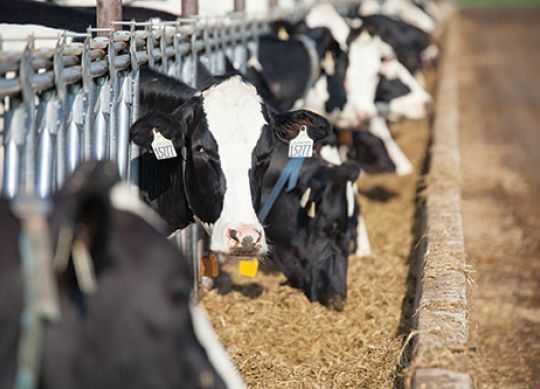 To reduce feed costs, farmers need to pay attention to both the cost and the feed value of commodities. 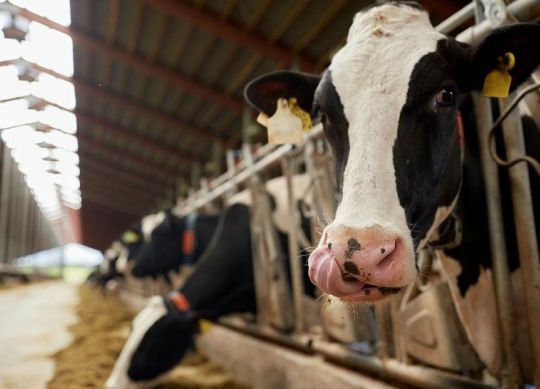 Skyrocketing costs of Vitamin A and E—up six times for A and three times for E, and in some areas even multiples of that—mean dairy farmers will likely have to prioritize which cows receive full supplementation. Class III futures are averaging $14.69 through 2018. So this new year doesn’t look anything like 2009, or does it? Emotional decisions that impact cash flow can hurt more today than when prices are higher. 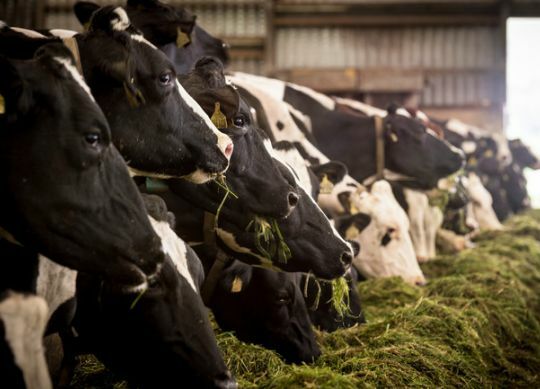 During low milk prices, decisions are driven with emotion, but today it needs to be different. Decisions must be measured and well thought out. 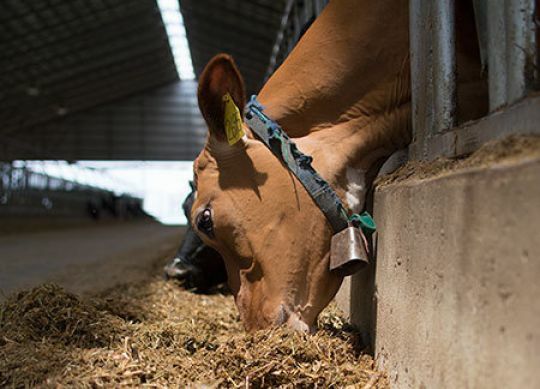 Because feed costs are typically 50% to 60% of total operating expenses, we need to generate the most milk margin per cow while maintaining health and reproduction. 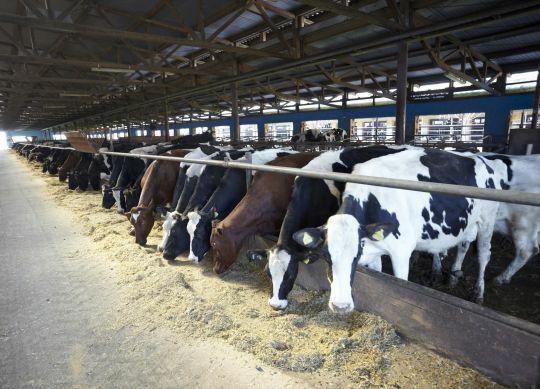 Decisions on how to feed cows should be made with those objectives in mind. 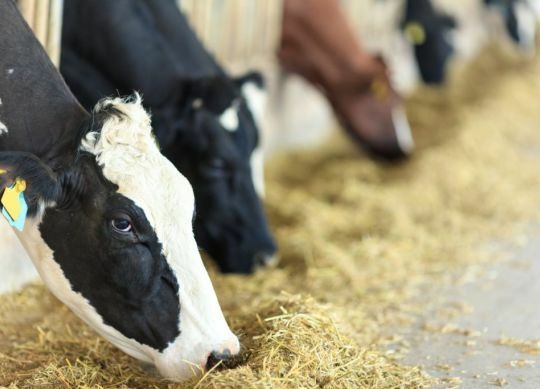 Today’s successful dairy operators recognize that heifers are an important investment in the future of the dairy business .The cost of raising dairy calves and replacement heifers is very significant. As with anything in life, low cost doesn’t necessarily equate to best value. 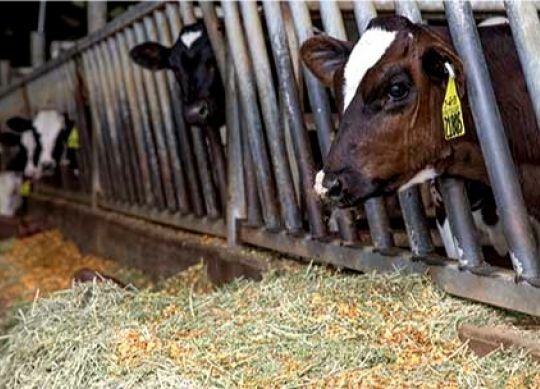 And it’s never truer than with dairy-feed rations. 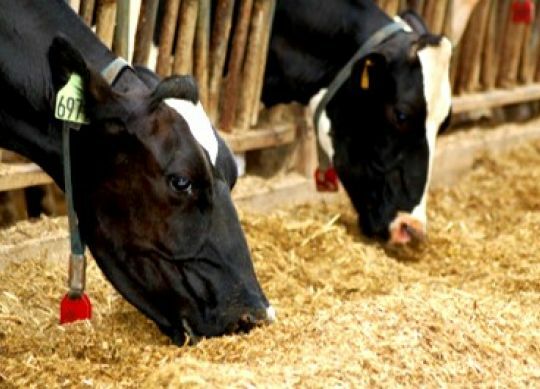 Dairy farm managers make decisions that impact the profitability of their farm and these decisions have both short-term and long-term impacts. 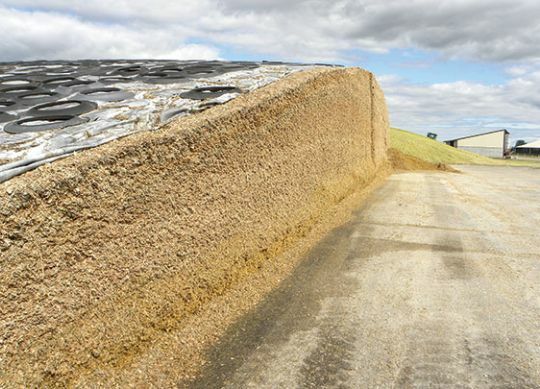 Cutting excess cost can drive efficiency and improve overall profitability.